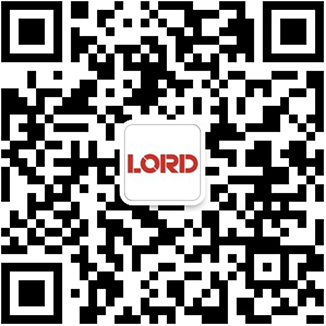 LORD Corporation Products and Engineering, Ltd.
LORD International (M) Sdn. Bhd. LORD de Mexico, S.A. de C.V.
Lord Polska Sp. z o.o.